Created some beautiful artwork and now need the perfect way to show it off? Maybe you don't have the time or the means to get the perfect photograph. Don't worry, that's what these mockups are for! This pack offers three 2500x1875 (with 225dpi) mockup PSD files, and one 2000x1496 (with 300dpi) mockup PSD file for you to use. (If you're not familiar with pixels and resolution, those numbers mean that they're large, high quality files). 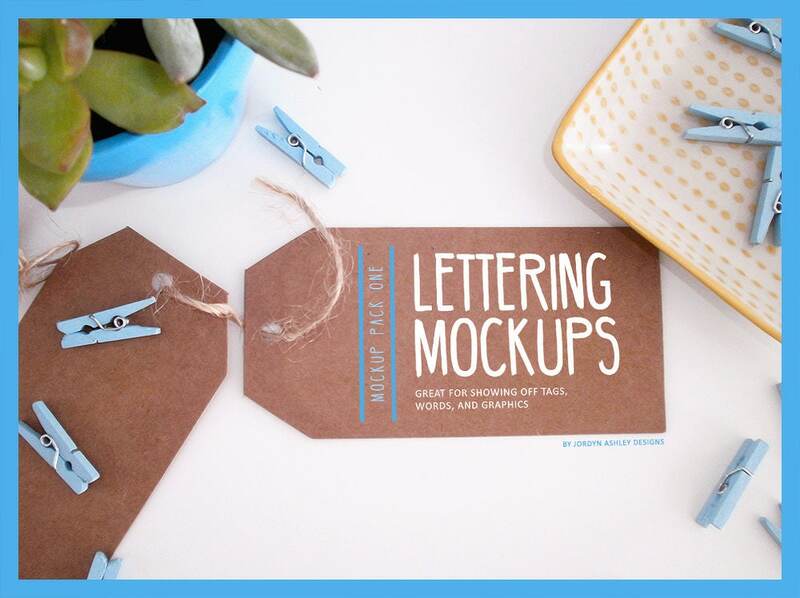 Each mockup comes with an easy to edit layer for you to quickly insert your art. They were created with Photoshop Adobe CC. I apologize in advance for the multiple downloads; the files were to big to include all in one zip folder.